We follow the most stringent Canadian environmental standards to the letter. 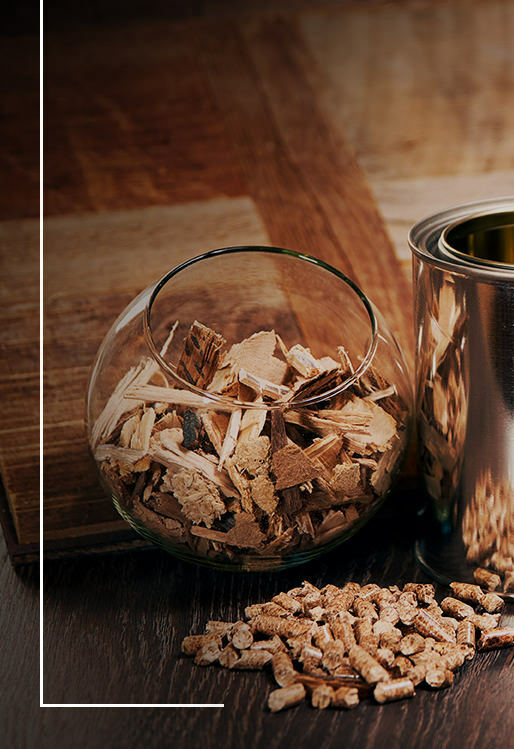 Without exception, every one of our products is made out of North American wood by a North American worker. When you buy Finium, you’re buying peace of mind knowing your product has the least possible environmental impact from shipping and was made from sustainable raw materials in a production line respecting human rights and worker safety. Deforestation and natural resources are increasingly limited, the company Finium is fully aware that we all have a role to play in the initiatives to protect our beloved planet Earth. That’s why we’re dealing with the One Tree Planted Foundation. 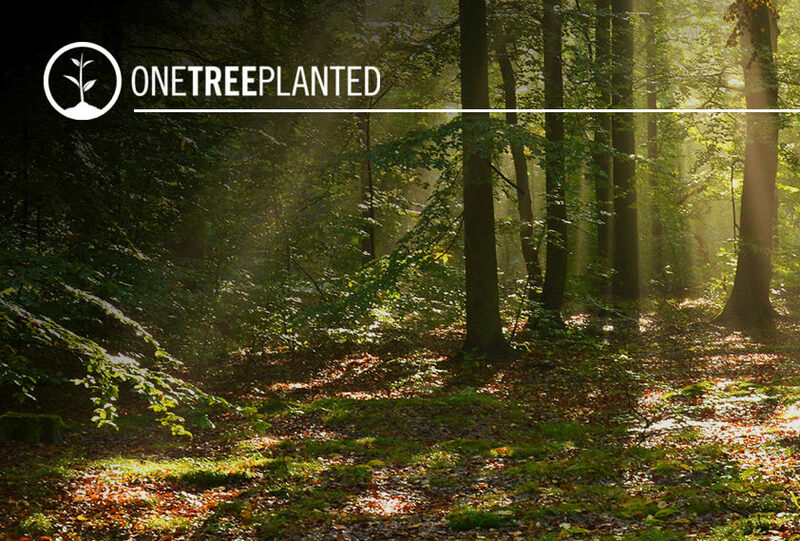 One Tree Planted is a charitable organization whose mission is to strengthen world reforestation efforts, both financial and volunteer. At every step of our manufacturing process, we do our best to optimize the use of wood, a beautiful natural resource; we wanted to do more by participating in reforestation. In collaboration with this Foundation, because of its environmentally responsible component, Finium is committed to making monthly donations and planting a tree for each order it ships.